Miracles still happen!  Join credit unions from across the country and help celebrate International Credit Union Day® and Credit Unions for Kids on October 18 by participating in the annual Shop for Miracles campaign. Click on the button below to fill out the registration form. Thank you for your interest! Have you decided your donation amount?  Did you know the program changed from a donation per transaction to a pre-determined donation? This information will auto-populate once you enter a valid postal code. Requests are sent to the primary program director for the children's hospital affiliated with the postal code you entered. If this information doesn't populate, don't worry! We'll still make sure your request happens.